A Trigger Point Pilates® class combines Pilates’ core moves with trigger point release and clinical Myofascial principles to help alleviate chronic pain conditions using equipment. The class is designed to release tight muscles enhance functional daily movement and restructure the body. The programme helps to release the body from inside to out targeting the connective tissue that surrounds every muscle and joint. Enabling one to move with ease, release painful conditions, and have a better functional life. 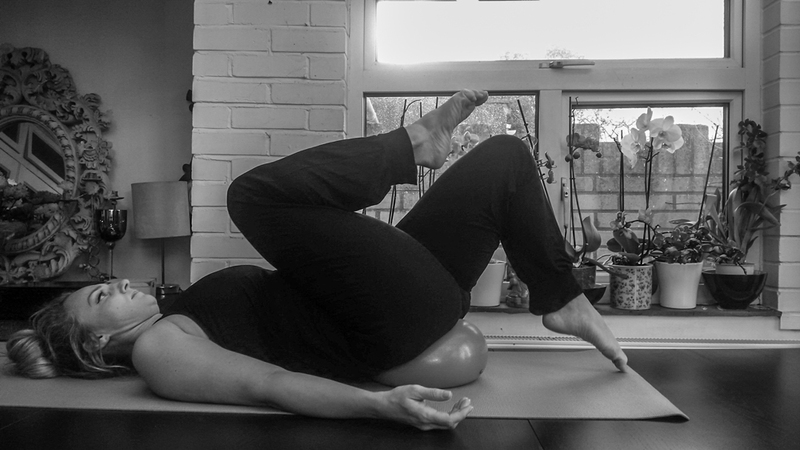 There are now Trigger Point Pilates classes appearing in the UK and Europe with over 500 instructors trained since 2015 when Lydia launched the training into the fitness industry. What is Fascia? | Why Did Lydia Create TPP? A Trigger Point Pilates mat work class will help improve your daily functional movement to improving your dance/sports performance. The class will help ease chronic pain conditions, as the movements help to hydrate and lubricate the fascia, allowing you to move with ease. … the posh word for connective tissue! Trigger Point Pilates classes attract everyone from the elite fit to the post rehab. Fascia restrictions occur in everyone, whatever their age, activity or level of fitness. Equipment is used in class to release and realign the body. You will learn simple exercises that you can do at home with the equipment. You can buy equipment here or from your Trigger Point Pilates Instructor to exercise at home. This continuous band of fascia is sinewy and glides around enabling a healthy function and movement within our bodies. Fascia is the system of connective tissue that lies just under the surface of our skin. 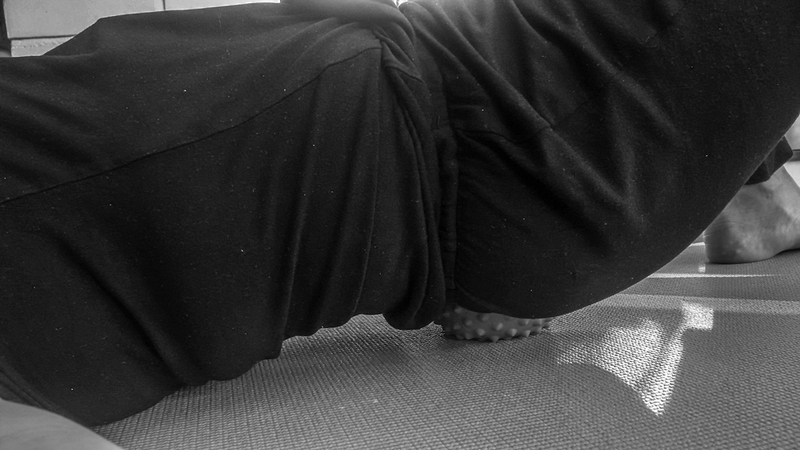 … daily movement is vital for fascia health! 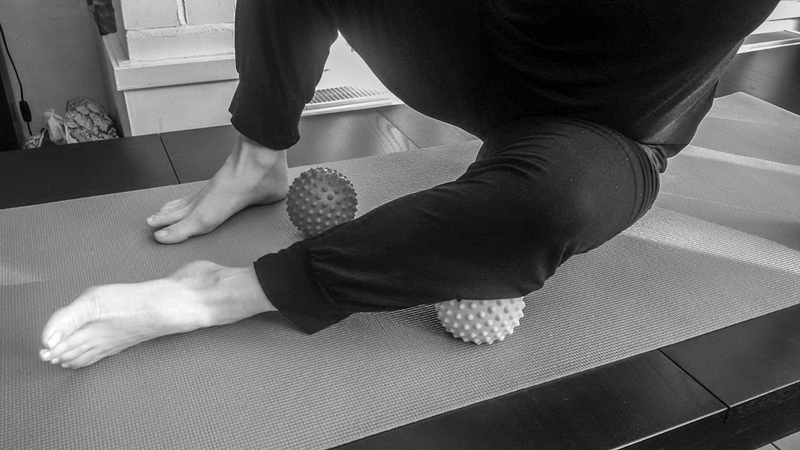 Even if you are injured, postoperative or live with a chronic painful condition it is vital to move and exercise when possible for fascia health. A Trigger Point Pilates mat work class will help improve your daily functional movement and improve your dance/sports performance. The class will help ease chronic pain conditions, as the movements help to hydrate and lubricate the fascia, allowing you to move with ease. Anyone over 15 can take a class or learn to do TPP exercises at home for certain post rehab conditions.